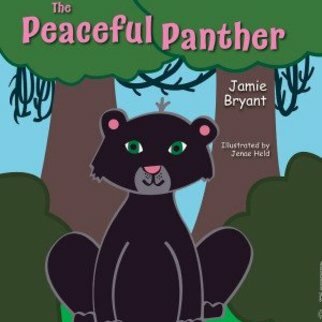 This delightful children’s book uses the personalities of colorful insect friends to explore relationship conﬂicts. 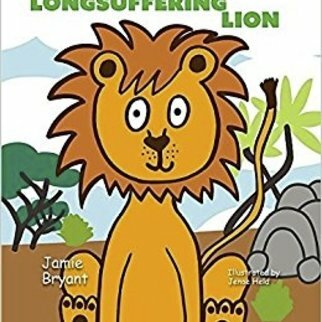 Through this story, children learn how to handle criticism by applying the fruit of the Spirit to their everyday lives and respond with love. 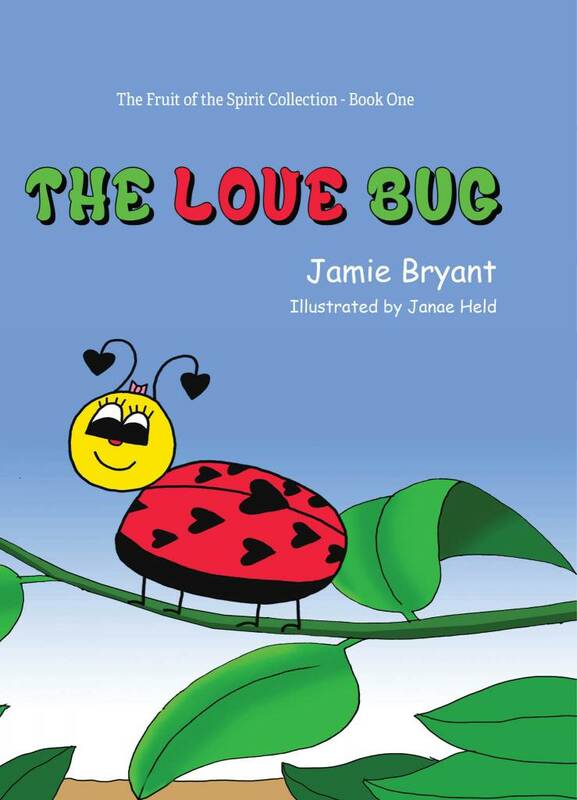 The Love Bug includes vibrant original artwork to bring charming insect characters to life. Jamie Bryant was born in the small town of Richlands, Virginia. She and her husband, Dennis, have three grown children and nine grandchildren. They currently reside in Texas. Jamie worked as a Certiﬁed Childcare Provider for eighteen years, caring for over one-hundred children. During the last ten years, she has been in the senior healthcare industry as marketing director and executive director. 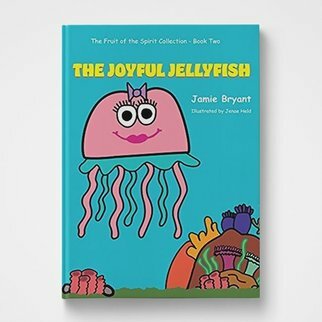 In 2002 she published a collection of short stories about her life growing up in Virginia, titled Fish Guts and Other Bedtime Stories. In 2016 she published Monkey in the Mailbox, Book One in the Denny’s Surprise Day Series. 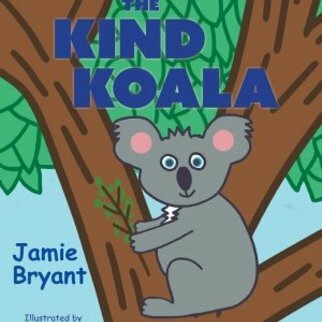 Jamie’s writing style brings her characters to life with humor and sensitivity through a child’s eyes. Subtle lessons can be learned from her books and short stories, offering parents an opportunity to discuss real-life questions and answers with their children.